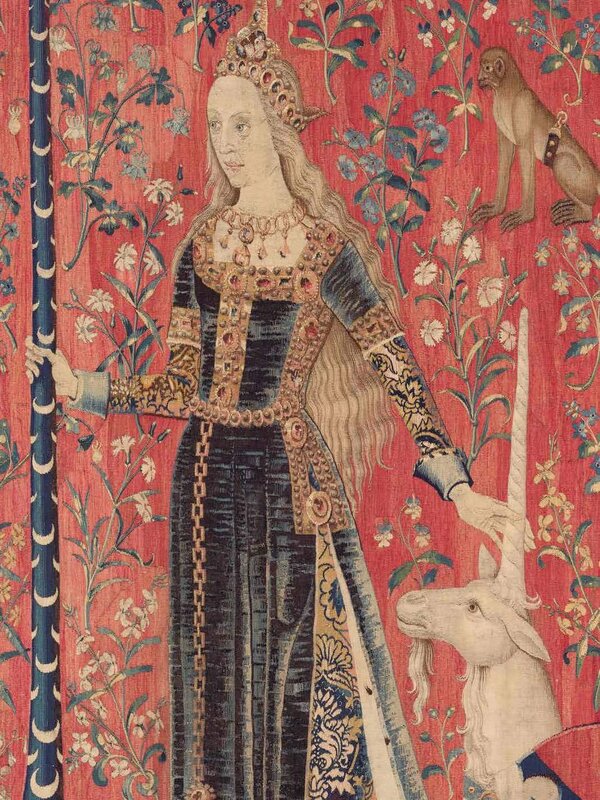 I had so many profound reflections to detail after seeing Colony at the NGV, and then going to Sydney to see the Lady and the Unicorn tapestries at the Art Gallery of NSW, and the 21st Biennale, SUPERPOSITION: Equilibrium & Engagement at the Museum of Contemporary Art, also in Sydney. Oh, and an exhibition of contemporary Mexican art in Melbourne. Art has been everywhere. But, I got sick and it floored me. It put all my plans on hold. Then I got some work, and that had me putting my sick-bed on hold. Thus, I haven’t been quite up for meditating on my experience of seeing some very fine ancient art, and some equally as complex and satisfying new art. Any who, this is a placeholder to say my thoughts about all this art and more will appear here, eventually. 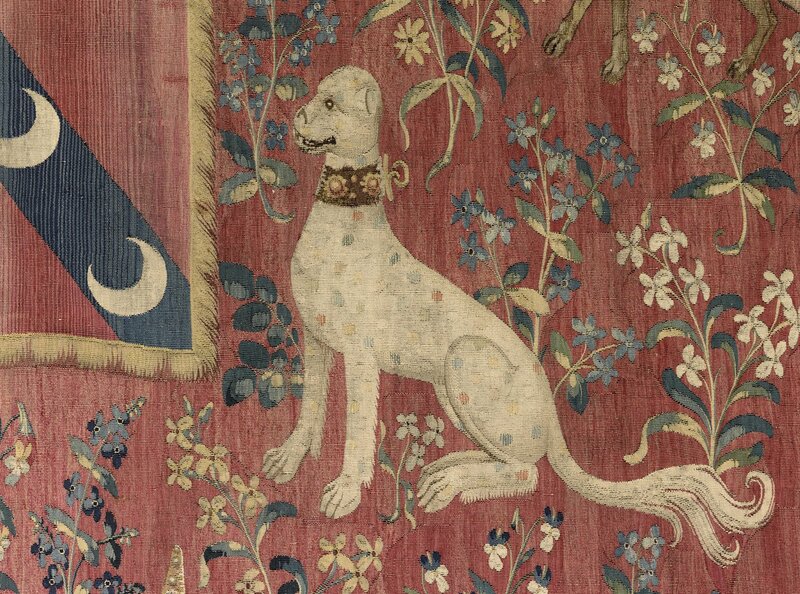 But in the meantime, go see the tapestries if you can. They are returning to France towards the end of June. And all the rest. Basically, it might be winter in Australia, but the sun is shining on the art world so go out and see some art. And there is new exhibitions at the NGV International I want to see too. Ah, so much to see and write and so little time.